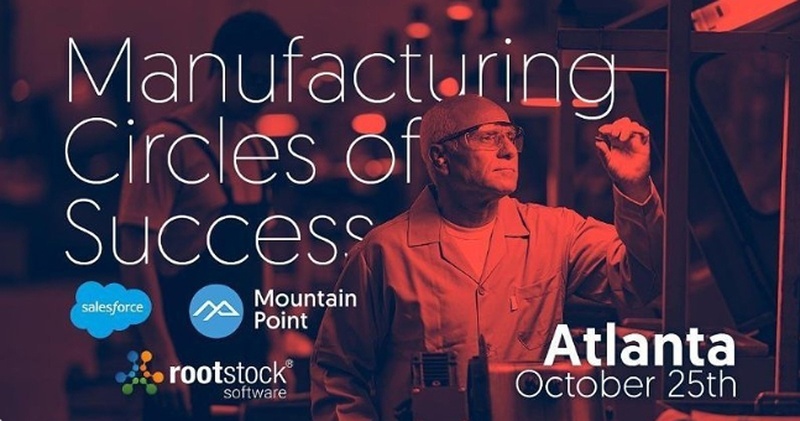 Salesforce's new Manufacturing & Distribution Team is excited to announce an all-day customer-focused event for business leaders in the Manufacturing & Distribution space. The event will be jam-packed full of interactive breakout sessions focused on helping Manufacturers & Distributors streamline business operations, digitize, and automate so that they can improve efficiency, engage the changing demographics of the new workforce, and meet customers, distributors, dealers, and the entire supply chain's rising expectations for quality of service. Salesforce Success Managers will facilitate roundtable discussions that connect you with other Manufacturing & Distribution customers so you can not only learn best practices from Salesforce, but also meet and network with industry peers who are similarly interested in improving technology processes at their businesses. There will also be demo stations and product experts set up so you can visit for ad-hoc discussions and demos for Marketing, Service, Platform and Pricing & Quoting.